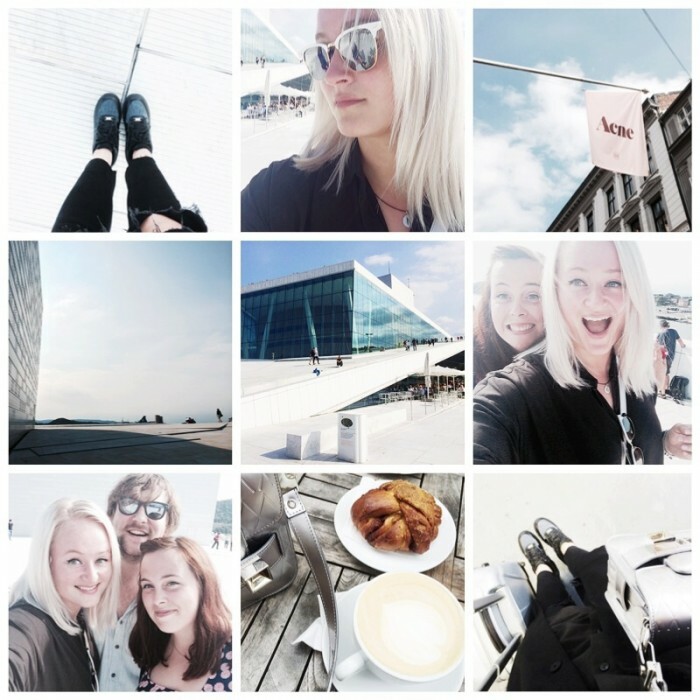 Oslo, a city of good coffee, well-dressed people, trolls, the Sculpture Park, vikings, the Olympics in 1952, The Opera House.. Much more to see ofcourse, but since we only had one day, we took it easy, wandered around the city, climbed the Opera House (gorgeous building!) and drank coffee on one out of many cool coffee places. Ina, we can’t thank you enough for the kindness of having us come over at 1 o’clock at night and showing us around in your wonderful hometown. At this moment we already left Oslo and we’re headed off to Sunne, a small village in Sweden, where my brother in law and his girlfriend live. From the clean, awesome city of Oslo to nothing more than forest, mountains, the occasional moose, and peaceful quiteness. Going to do some hiking today, explore the forests a bit I guess? Love to be not-sure on what today will bring us. Wanna keep track of this journey? Make sure you follow @sffte on Instagram. Have a nice Sunday, make it a good one. Wat een leuke foto’s! Veeel plezierr! Thanks for a great day cutie!